How to hard reset Sansui SA4021 Android smartphone? 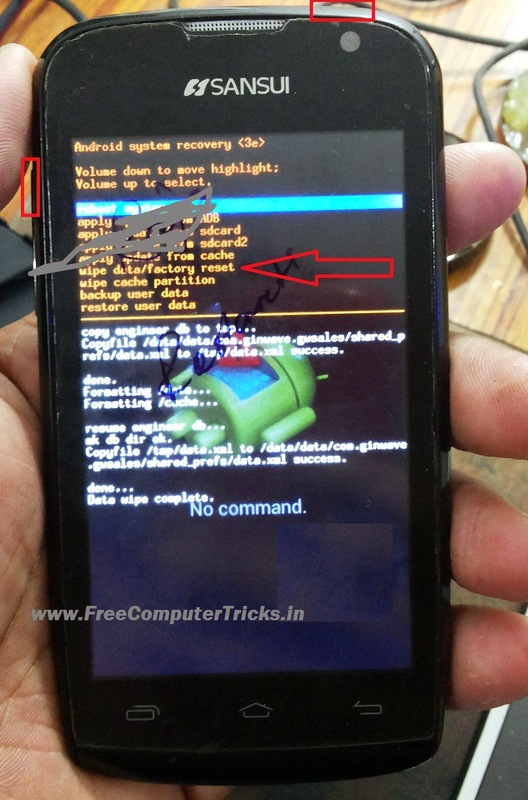 with the below way you can hard reset the phone and which helps you to do a factory reset/wipe data/remove pattern lock with Android System recovery option. sansuisa4021falshfile help me 919050018322my whatsup no.